Washington is a diverse state with climates ranging from the rainy, verdant land west of the Cascade Mountains to the dry, high deserts of Eastern Washington. Although growing low-water plants in Eastern Washington can be a challenge, even gardeners west of the Cascades find it necessary to provide plenty of water during Western Washington's relatively dry summers. Planting a low water garden filled with drought-tolerant plants will decrease the dependence on supplemental irrigation. Plant basket of gold (Aurinia saxatilis) and you'll soon have mounds of low-maintenance, drought-tolerant, bright yellow flowers that will return to grace your landscape year after year. Hardy in USDA zone 4 to 9, basket of gold can be planted in full sun or light shade. Once basket of gold is established, it will thrive with only an occasional drink during hot, dry summers. With its greyish-green foliage and silvery blue blooms, purple coneflower (Echinacea purpurea) is a perennial that will benefit from an inch of water every week during the dry season. Purple coneflower requires well-drained soil and full sunlight, although the plant will benefit from afternoon shade in the hotter climates of Eastern Washington. Purple coneflower is hardy to USDA zone 4. Native to the Pacific Northwest, Columbine, (Aquilegia spp.) is a perennial early summer bloomer available in colors ranging from pastels pink or lavender to bold purple or red. Hardy in USDA zones 3 to 9, columbine is happy in full sun or partial shade. Water columbine deeply once every one to two weeks during warm, dry weather. Plant California poppies (Eschscholzia californica) and you'll have colorful blooms from early summer until the first frost. A perfect choice for a low water garden, California poppies can survive with no supplemental irrigation in Western Washington and only an occasional drink during extended dry periods in Eastern Washington. Although California poppies are annuals, the flowers will often reseed themselves. California poppies are hardy in USDA zones 3 to 9. Native to Washington, sunflower (Helianthus annuus) is a tall, sun-loving plant that once established will thrive without supplemental irrigation in all but the hottest, driest climates of inland Washington. 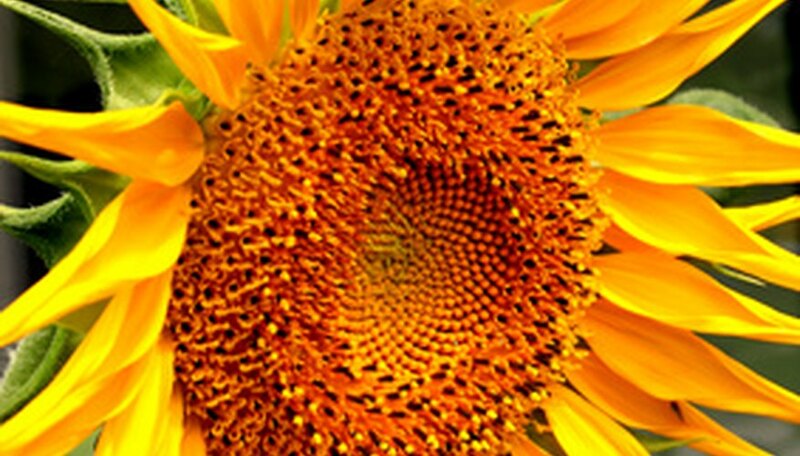 Harvest the sunflower seeds for snacking or leave the seeds on the plant for hungry birds. Sunflowers are hardy in USDA zones 3 to 10.